Blame it on the return of springtime and the critically acclaimed “Mad Men” television series, but suddenly I’ve got a strong hankering for cocktails, vintage duds and heady scents, along with some good old-fashioned toe-tapping, finger snapping, bodice riffing jazz. For the love of swanky-panky, what would Don Draper do? Slipping on my snug-as-a-bug Peggy Olson thinking cap, I’ve decide to celebrate Mad Men’s fifth coming with an old-fashioned slide show. 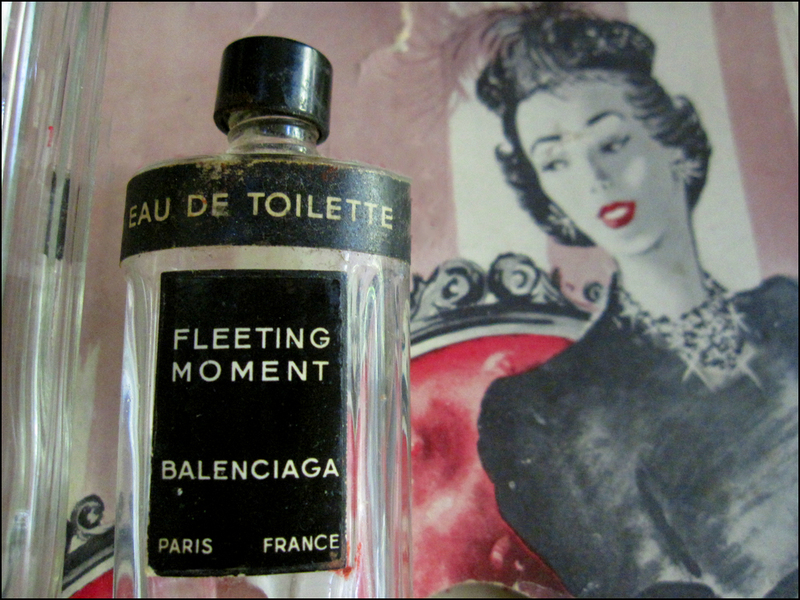 As a nod to the glamorous advertising and packaging of days gone by, it features my recent swagnificent scores from the Paris flea markets. 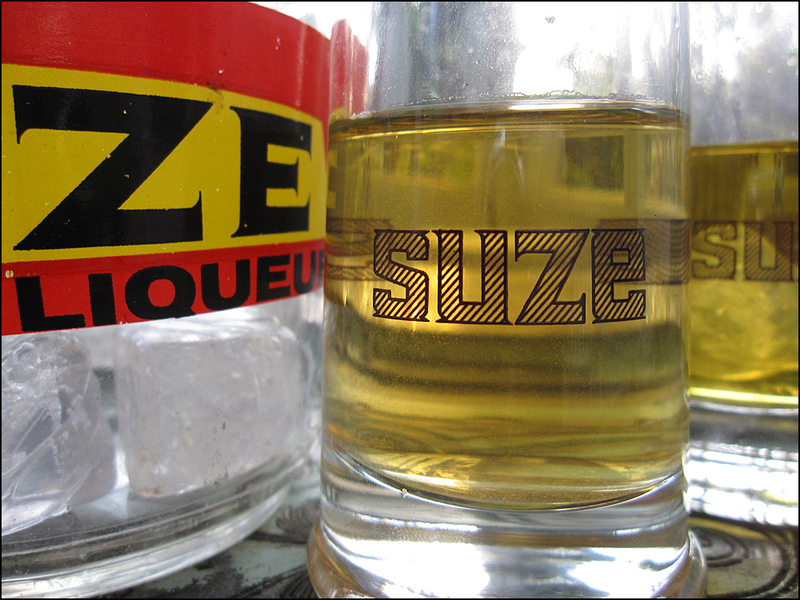 In case you can’t tell, I’ve a groovy kind of love for the classic French apéritif Suze and its undefinable taste! Pinching from Draper again, “So live like there’s no tomorrow, just in case there isn’t one.” Mais oui, Mr. Draper! Zou, Bisou, Bisou! Hit the lights, Pete Campbell. We’re off to the puces! Fabulous post, my dear! And simply lovely photos! You’re making me ache for Paris…just two more months of school for me then maybe? Eager for your next post! Have a wonderful week. . .
Theodora what a fabulous post. Mad Men is an amazing show. That was my time in television and advertising and it took me home again. Your photographs are superb. What a wonderful start to my Sunday. V.
Your photos are fantastic…wish I was in Paris. Merci, Paul! 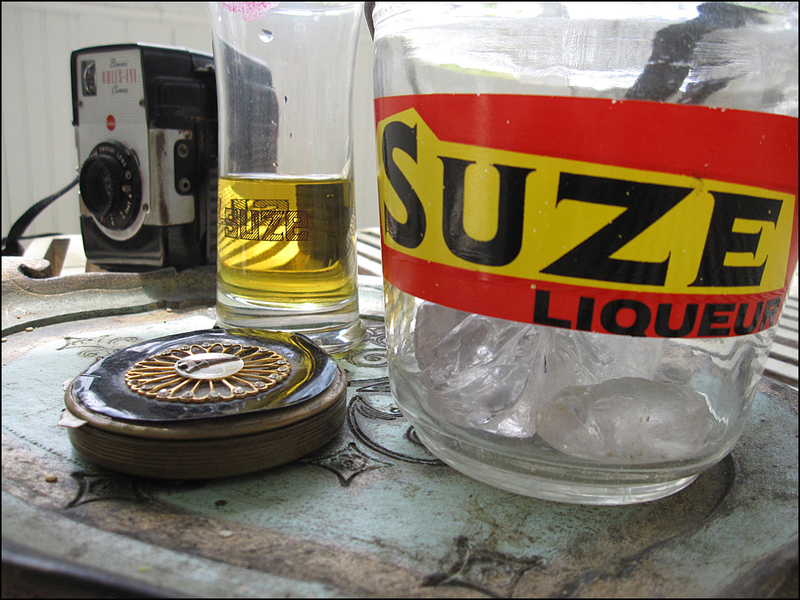 By the way, I recently tried the Suze-Cassis combo. I liked it! In fact, it was a dinner party hit. Thanks for the tip! T.
Like X 1m! 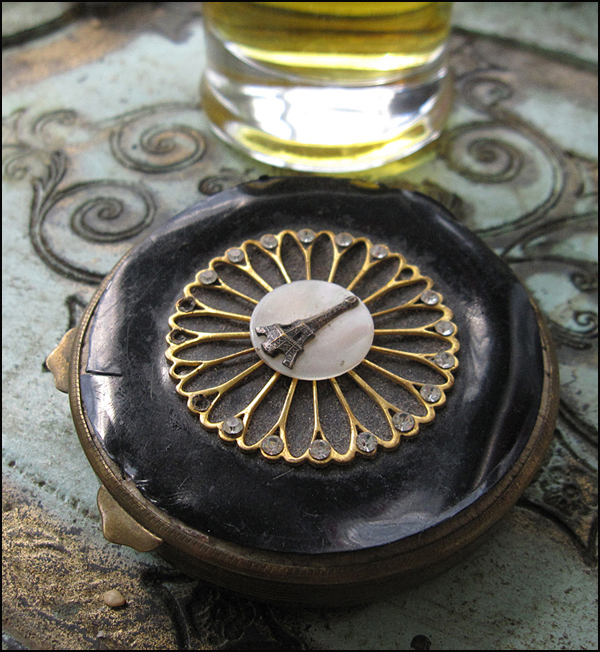 After travel, my next love is Mad Men – I’m totally swooning over the Lanvin bottle. Thanks, Krista! 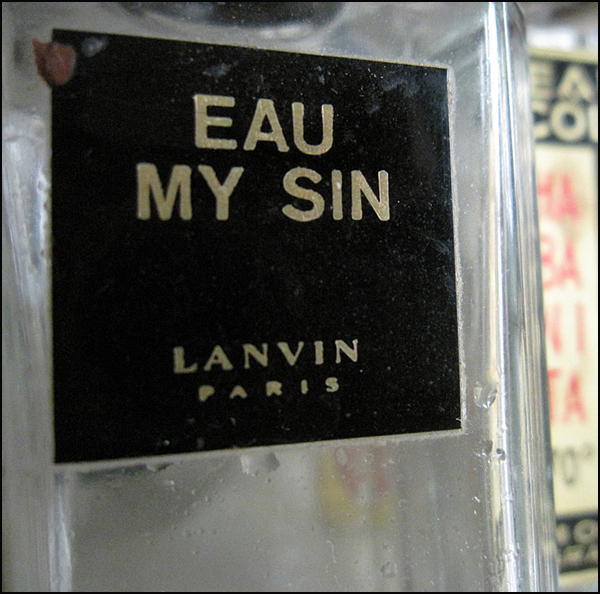 Lanvin’s Mon Péché (My Sin) has always been one of my favorites. Released in 1924, it was created by Madame Zed. You’d love the print advertisements. One campaign featured a wonderful cat. It’s very “Bewitched.” T.
Wow, that compact is amazing. What a find Theadora! Just gorgeous. Great post! I really need to get over there….to SHOP and EXPLORE! B.D.! 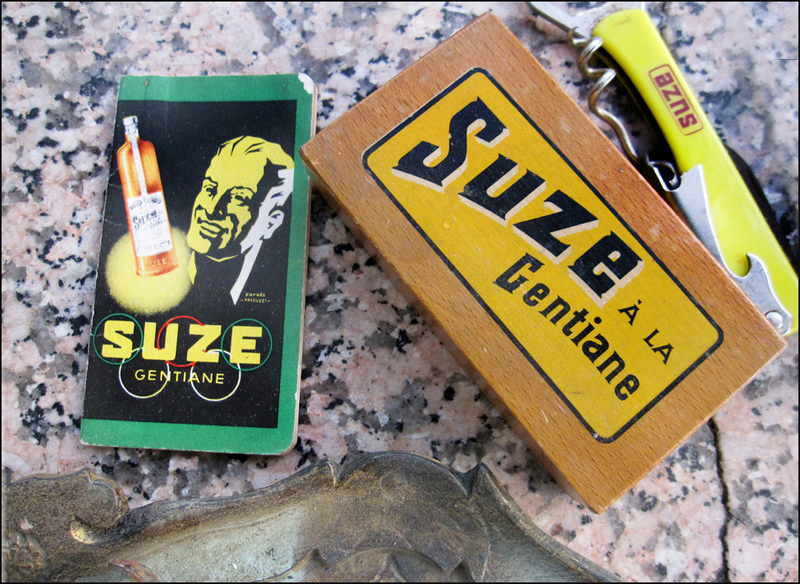 You’d love the Paris flea markets, brocantes and vide-greniers! Thinking of your recent FAB nod to the apron, I’ve been able to score quite a few aprons for just a few euros. Whenever I spot one, my heart starts racing! T.
I LOVE the compact and “eau my sin” perhaps my new vanity license plate!!!! I have soooooooooo many fun things from the Paris flea markets. I ALWAYS stop at the vintage clothing and dress up and entertain the other shoppers! Your post warmed my heart and made me wish for the charm of your beautiful city. Thanks for sharing, wish I had been with you! Again, your words made me smile! I bet you are the perfect shopping companion!! Oh, la la. Yes, Lanvin’s Mon Péché (My Sin) is a great name. 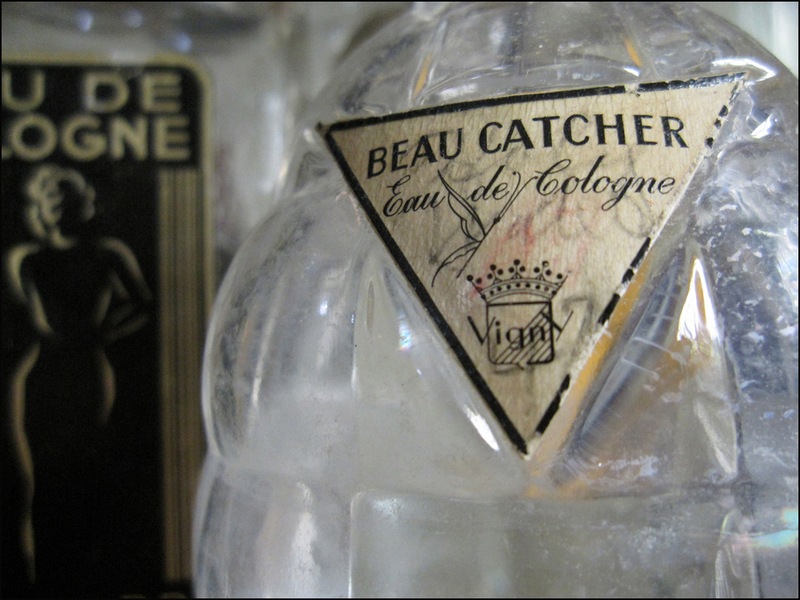 My other Lanvin favorites are “Scandale” in 1931, “Rumeur” in 1934 and “Prétexte” in 1937. And speaking of drama, I recently served an artichoke dip at a little shindig. I thought of you. I’m looking forward to your next lush plant tale! T.
Ooh, what gorgeous goodies. I love yesteryear’s treasures and visiting vintage venues. Inspires me to do a day trip into one of the little villages that are near me. 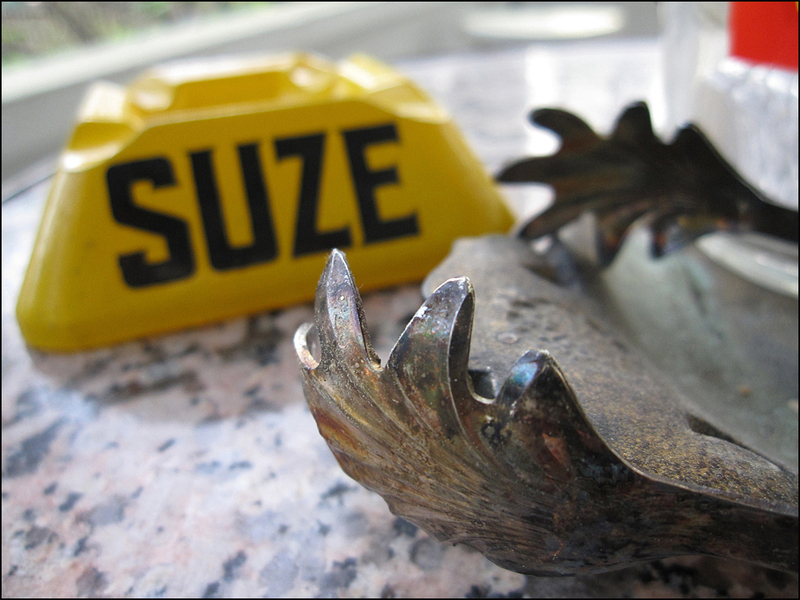 I love Suze as well! What cute finds of you! You are the hippest! Unfortunately we don’t have cable so we can’t see Mad Men until this season comes out on DVD, but I am sure you’re already the pace-setter. By the way is that you in the hair net? What a complexion! Beautiful. Great eye for detail. Reeks of Paris .. in a good way, of course! I have never been to any flea market in Paris before! This is like a new experience for me. AH! What a FAB idea for a story. It’s helpful knowing a few key phrases, along with the numbers. At least up to twenty! Thank you, London Caller! T.
Fabulous, i do love to stroll around a flea market and Paris has some great ones! This is just the BEST post! 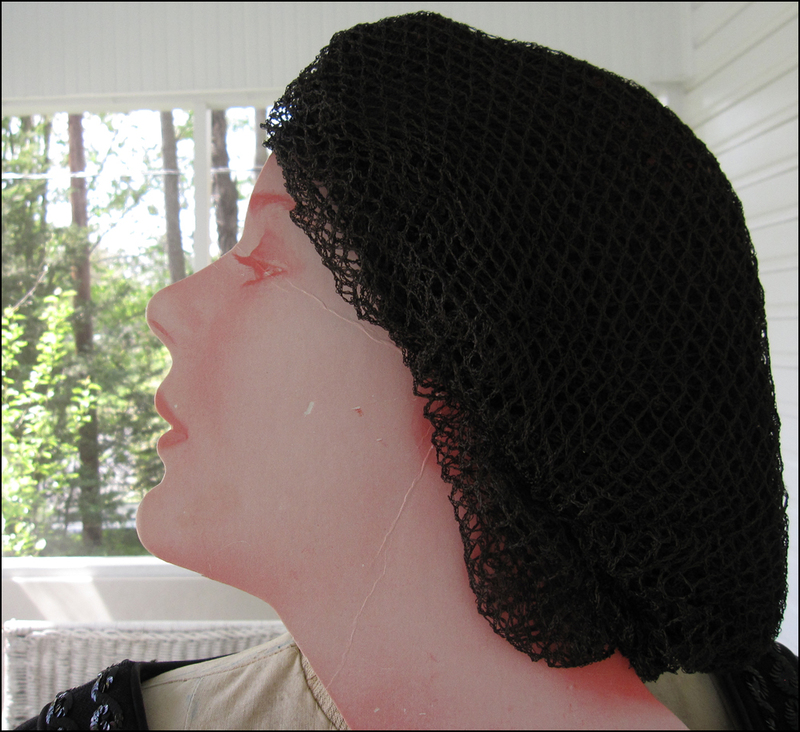 I adore flea markets … and what kitschy and amazing items!!! I just love your blog and everything about it!